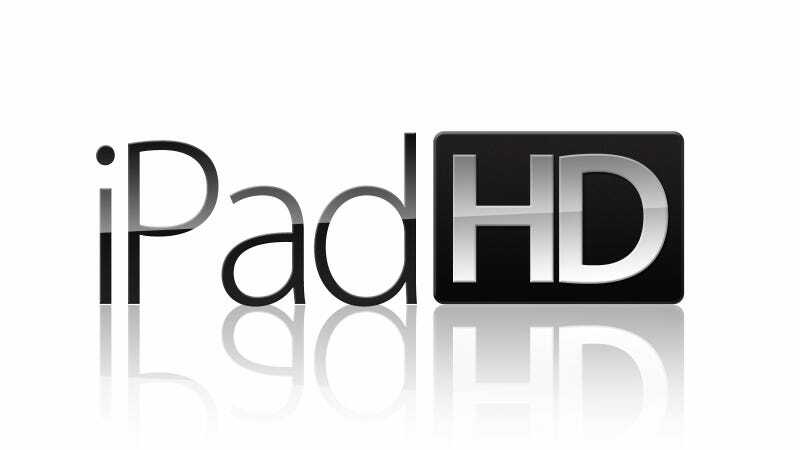 Would Apple name the new iPad 3 the iPad HD? According to alleged part listings from Griffin and Belkin, this may be the case. The product name is a good match for the its new Retina-like display. Accessories manufacturers don't have a clue about Apple marketing plans until the very last minute. They usually get the physical specifications for new product versions in advance, so they can have products ready for launch. They also may get information about naming for product packaging, close to the release. Update: A reader reports that a device called iPad HD has been appearing occasionally in Google analytics since April 2011. However, device names can be easily simulated using Chrome or Firefox browsers. His data also list a 2048 x 1536 device accessing the site during the same period, which coincides with the rumored resolution for the new iPad. 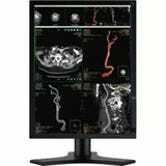 However, this resolution could be a desktop monitor too. In fact, our own analytics show devices with this resolution accessing Gizmodo since 2009, but no iPad HD is to be found in our listings. Just iPad (no iPad 2 either). Here is access data from the month of February. If you are a developer with similar sightings, contact me using my mail below.